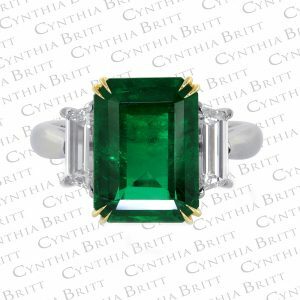 Cynthia Britt’s collection of rare jewelry features extraordinarily rare diamonds and gems, as well as one of kind, exquisite custom made pieces that feature these ultra-rare gemstones. 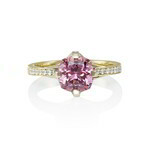 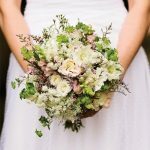 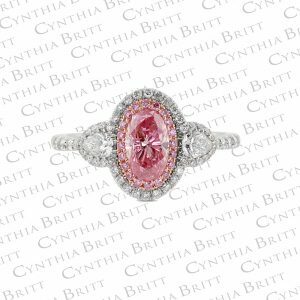 Some of Cynthia’s previous creations include a magnificent 3 stone halo diamond ring with a fancy intense purplish pink diamond from the Argyle mine, a Ruby and Epaulette cut diamond with a very rare 4.04 carat SSEF certified Mozambique ruby with no heat, and Blue Sapphire and Paraiba Tourmaline ring with Paraiba Tourmalines from Brazil. 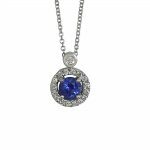 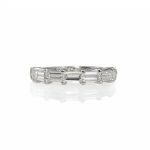 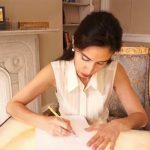 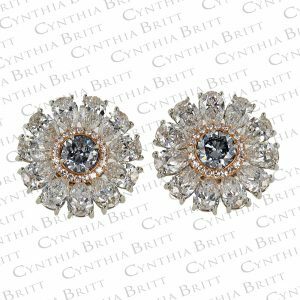 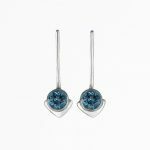 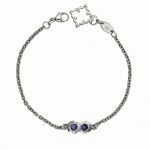 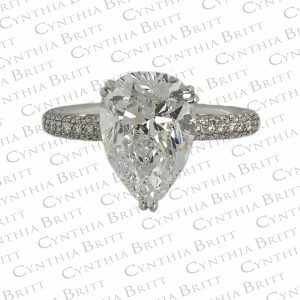 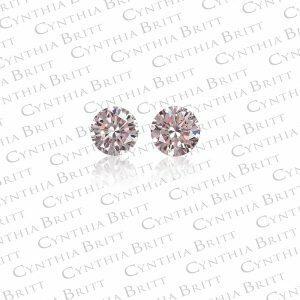 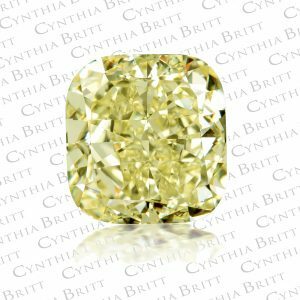 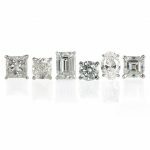 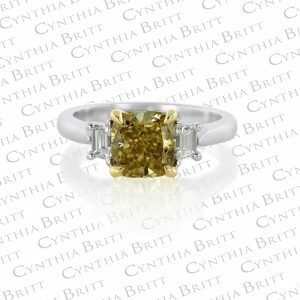 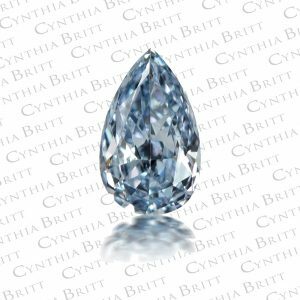 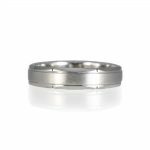 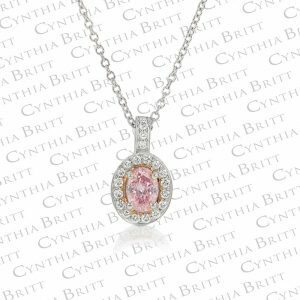 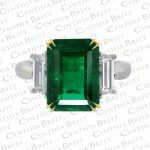 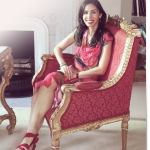 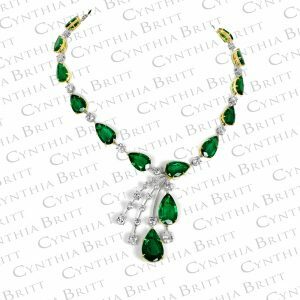 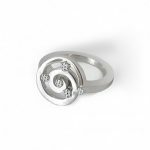 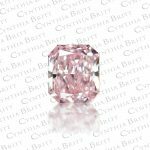 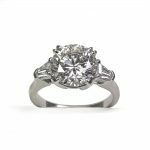 Cynthia Britt is able to source these exceptional gemstones from all over the world, giving you access to the highest quality diamonds and gemstones.